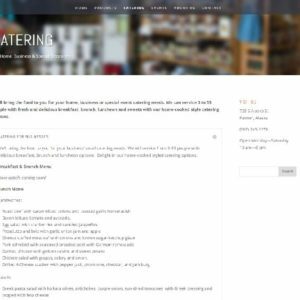 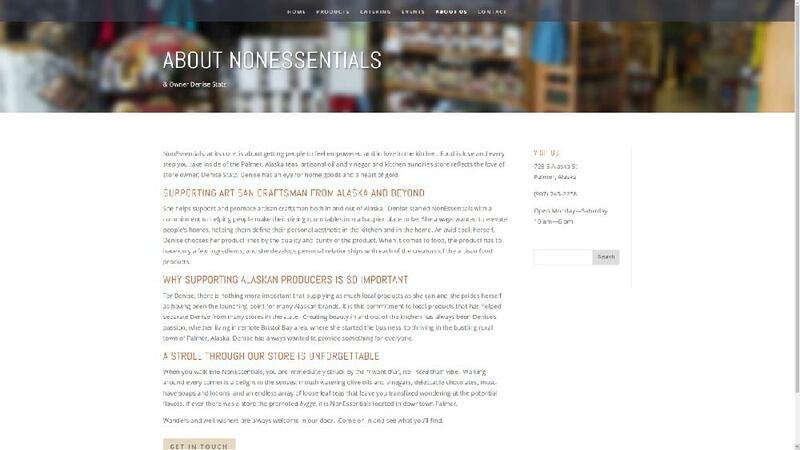 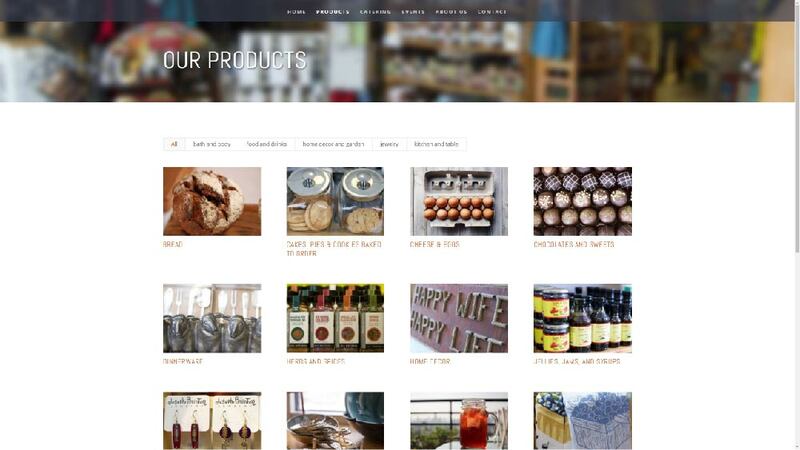 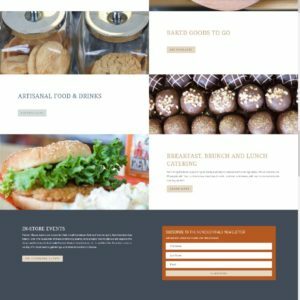 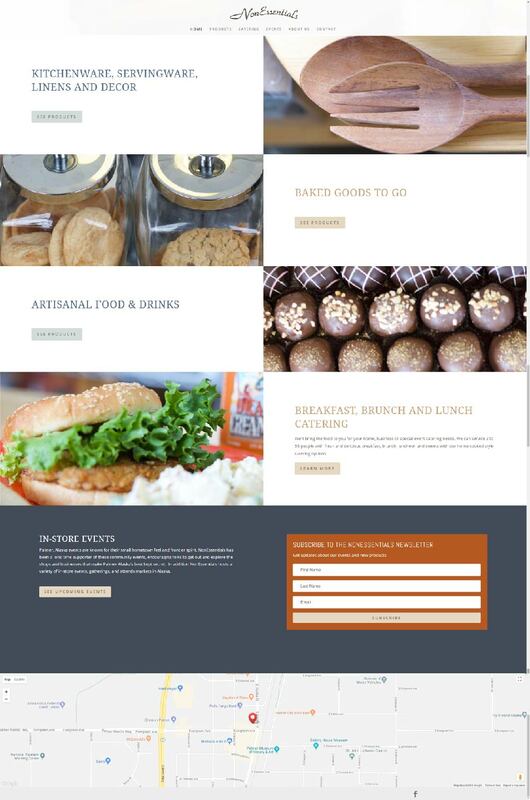 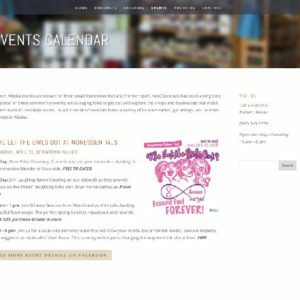 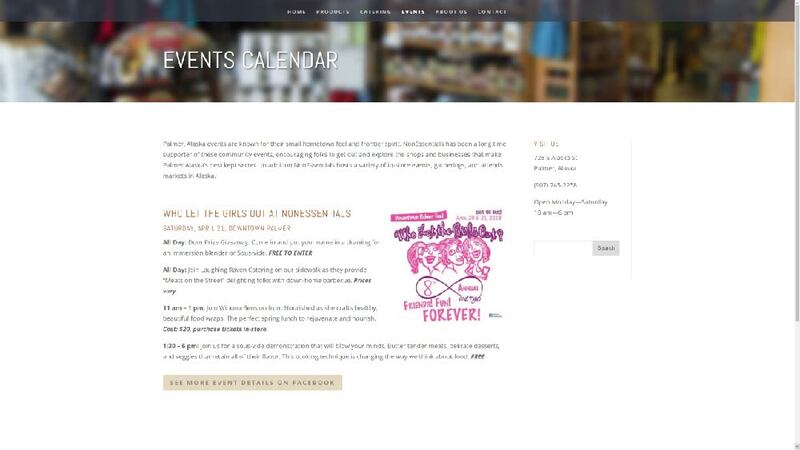 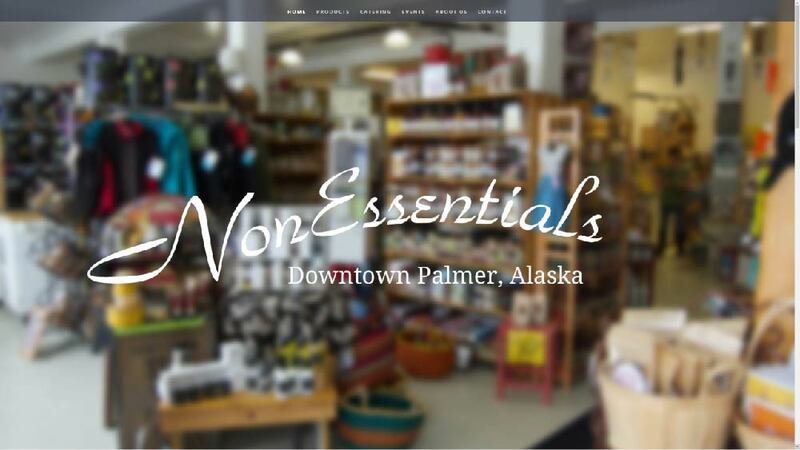 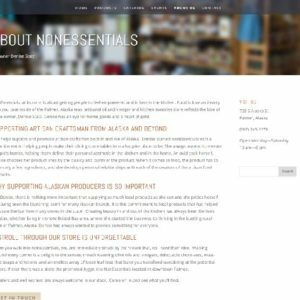 The website for NonEssentials, Alaska employed the versatile Divi theme and carefully crafted copy written by Margaret Adsit at The Scribe Away. 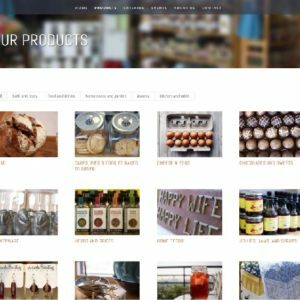 Highlighting the diversity of delicious food, drinks, catering, and home goods at this well-stocked local store was made possible by a sortable “portfolio” of products and in-store photography. 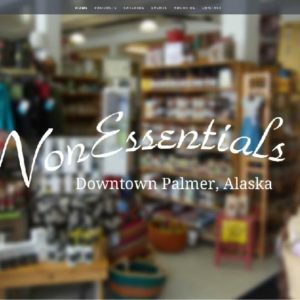 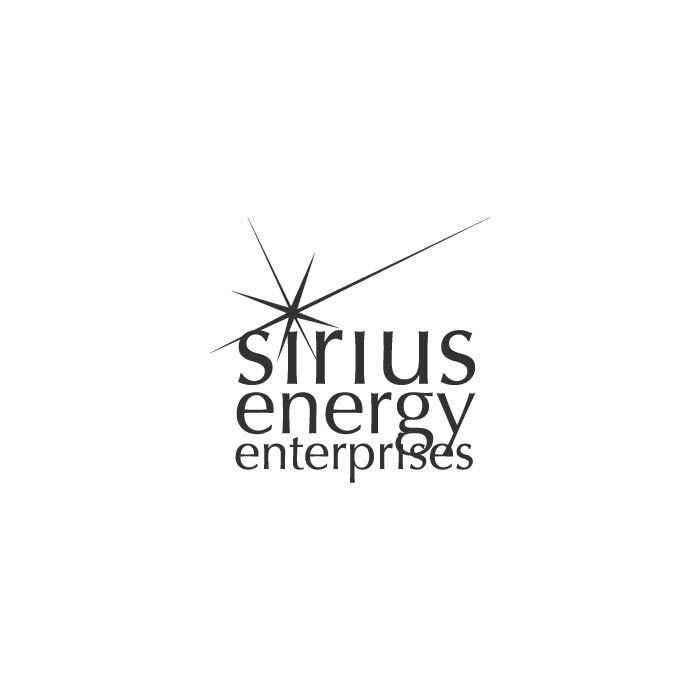 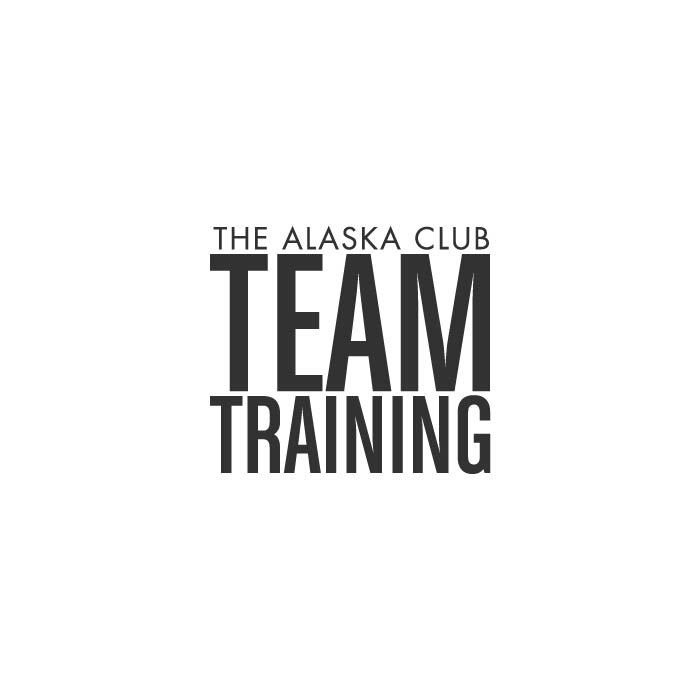 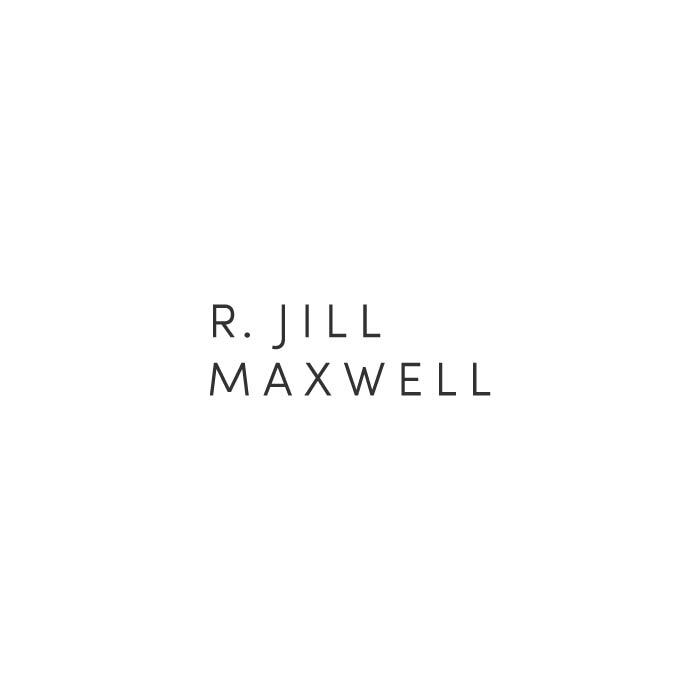 Visit The Scribe Away here for more details about content marketing strategy and check out NonEssentials online or in person in Palmer, Alaska.